Sign up and receive Property Email Alerts of Warehouses to let in Muizenberg, Westlake and Surrounds. 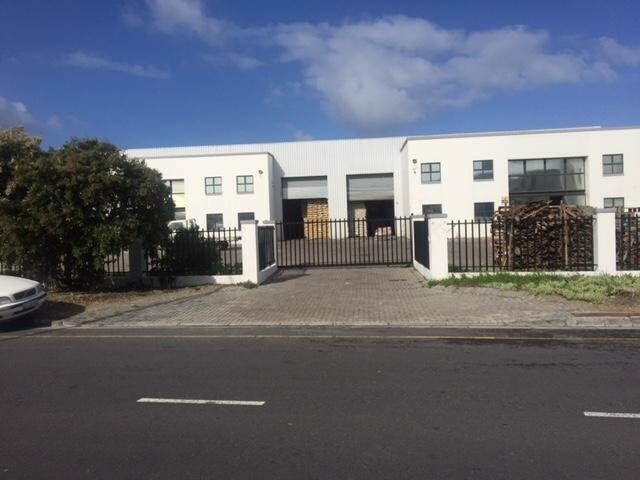 746 Sqm Warehouse to rent at Capricorn Park in Muizenburg Cape Town. Neat light industrial property located in a secure business park. double Volume warehouse with neat, fitted out offices. Large roller door access to the warehouse, ideal for stacking. Access control to the business park. Sign-up and receive Property Email Alerts of Warehouses to let in Muizenberg, Westlake and Surrounds.